When you Go Greek at OWU, you enter a brotherhood comprised of your fraternity members as well as those affiliated with other fraternities on campus. 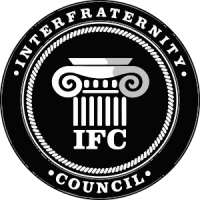 The Interfraternity Council (IFC) is a group whose goal is to ensure the continuity and growth of Greek life here. Eight representatives, one from each fraternity, serve on the IFC, each with individual responsibilities. In addition to fostering the success of OWU fraternity chapters, the IFC officers report to the North-American Interfraternity Conference regarding the status of Greek life on campus. 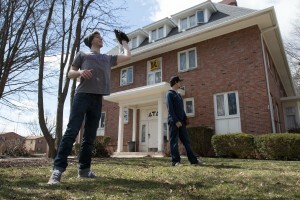 There is also an Alumni Interfraternity Council, which offers ongoing opportunities for leadership, community service, and connection with fraternity life. Please feel free to contact us at owuIFC@owu.edu.